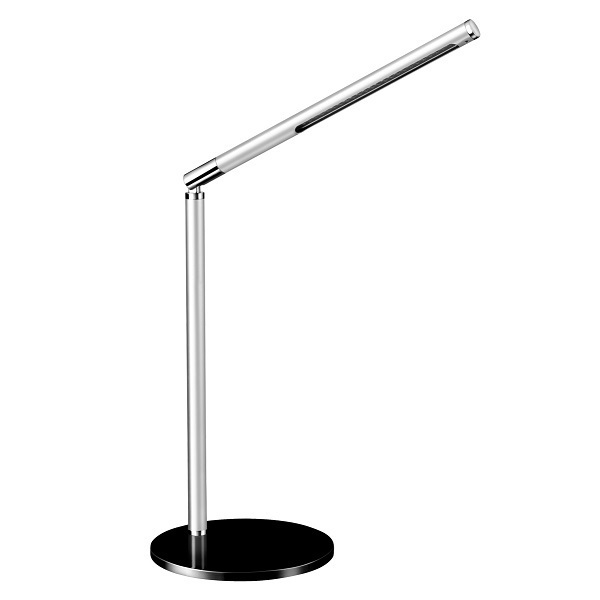 Stylish, minimal design Eco LED Desk Lamp with a black base and chrome finish. Easily adjustable light beam with a 360° axial rotation of the head. Simple touch switch with dimmer on the base to turn light on / off and adjust light intensity. Max 3.5 watt power consumption. 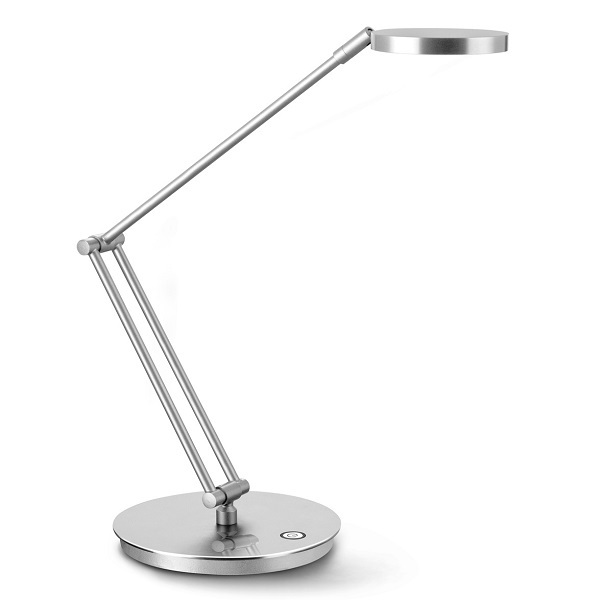 Elegant, minimal design LED Desk Lamp with a stylish chrome finish. Easy adjustment of head position & light beam in all directions. Easy adjustment of double arms for up / down adjustment. Max 7 watt power consumption.